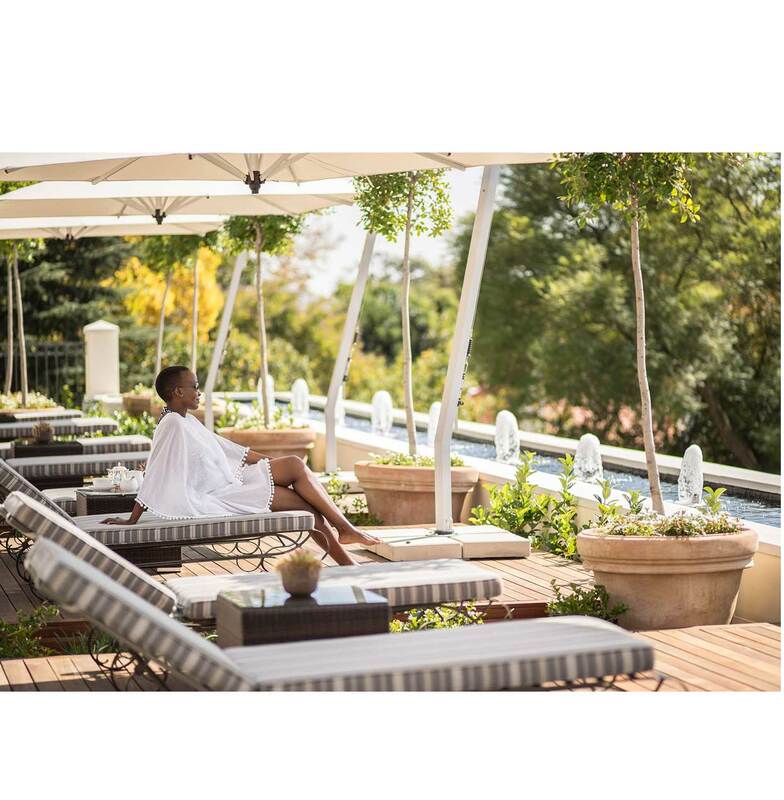 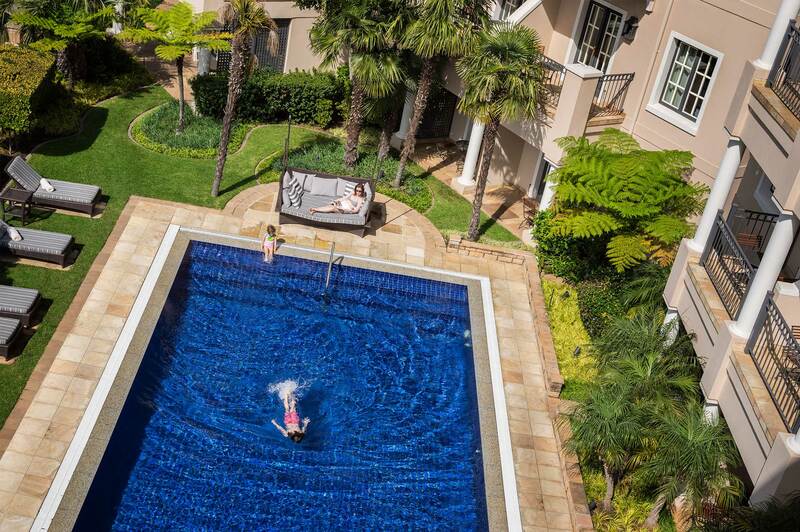 This iconic hotel is a stylish urban resort, located on a steep hillside with excellent panoramic views over the heavily Jacaranda-treed & prestigious suburbs of Johannesburg. 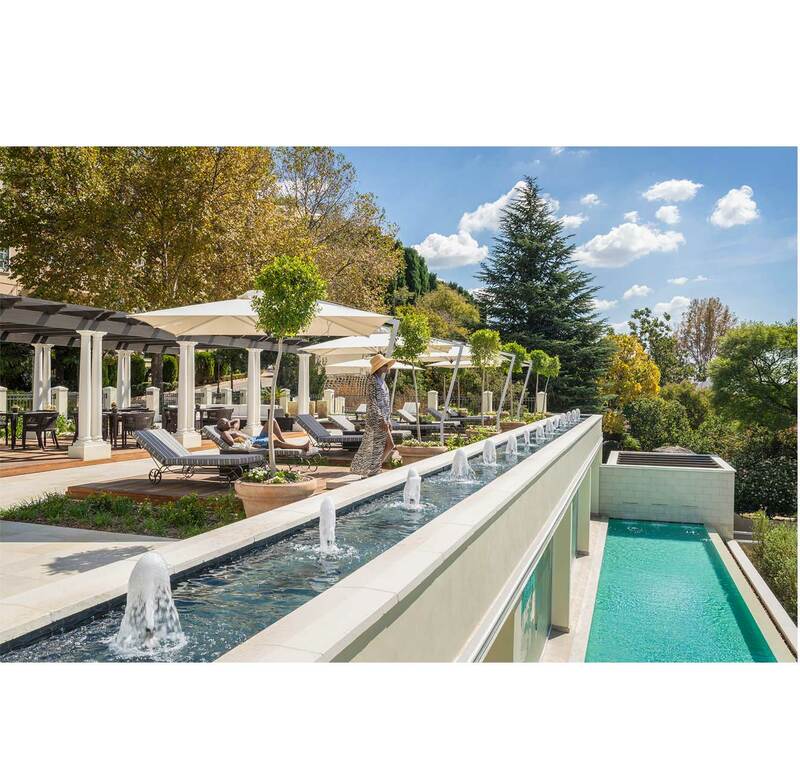 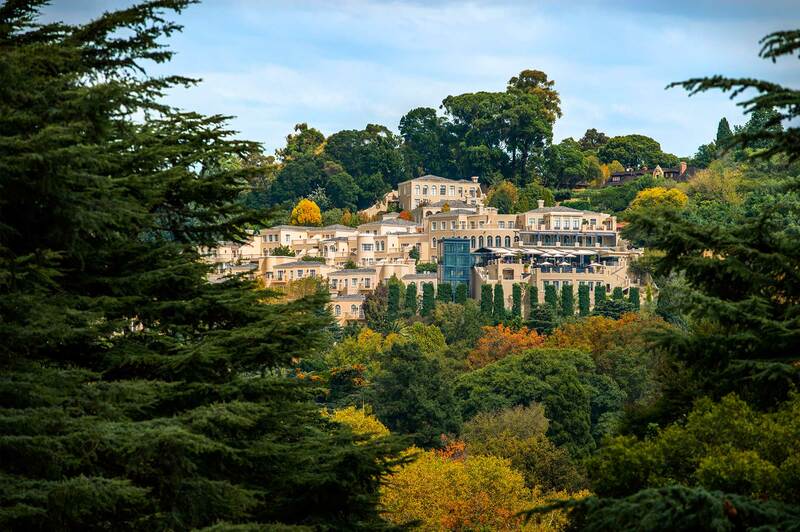 The practice has been involved for many years on the property, but recently carried out a major environmental refurbishment when it changed ownership and was converted into a prestigious Four Seasons Hotel, with all that that entails. 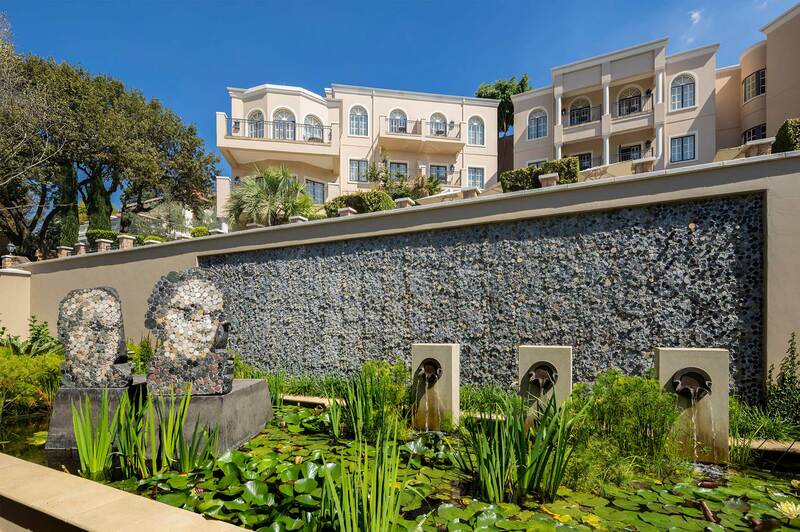 The initial style of this complex was classical; however, during the recent work fresher contemporary accents were integrated successfully into the fabric of the development.